From my observation, it appears that almost everyone can become a teacher in Thailand. All you need is a good appearance and a university diploma. In the Kingdom, the TEFL course is not formally required by law, but it is worth having it especially if you do not have a passport from one of the countries where English is the official language. Schools look favorably at those who can present a certificate of this course completion and the chances of employment are much higher. You should consider completing a TEFL course among other things that you need to do before moving to Thailand. It will help you with finding your first job and dealing with Thai reality. Here’s what you should know about TEFL courses. The abbreviation TEFL stands for Teaching English for Foreign Languages (note: do not confuse it with TOEFL, which is an exam in English) and this is a course that prepares you for the job of a teacher. 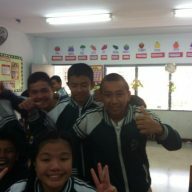 TEFL lasts for a month. 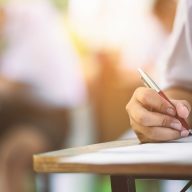 During this time students review English grammar, learn methodology and discipline in the classroom. 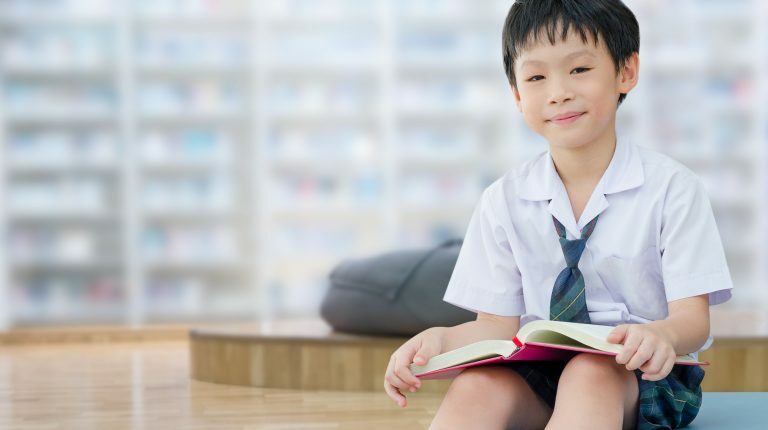 Classes also cover issues such as teaching listening comprehension, pronunciation, as well as preparing lesson plans, games and activities for the youngest students. Completing the TEFL course allows you to work not only in Thailand but in countries around the world. It is definitely a good investment if you dream about traveling and living abroad. Why do you need a TEFL course? The TEFL course increases the chances of employment in Thai schools. Institutions that are serious about education and the teachers they employ require TEFL certificates for their employees. Also, in major cities such as Bangkok and Chiang Mai, most schools are more willing to hire teachers on a course. There is a chance that you will also get a job without a certificate but finding it may take a little longer or you will be forced to move somewhere outside the larger urban centers and give up the entertainment and comforts you got used to. The TEFL course is especially useful for so-called non-native speakers or people whose English is not the first language. If you do not have a British or a US passport, you can have problems finding employment in Bangkok or Chiang Mai without a TEFL certificate. Your earnings will also depend on whether you have a TEFL certificate or not. The more qualifications you have, the better. Where can you do TEFL course? There are several ways to complete the TEFL course. You can choose a slightly longer and more expensive route and complete a full-time course or you can pay a bit less, save time and get an online certificate. Stationary TEFL courses are not the cheapest. It is a daily study and it contains between 120 and 240 hours of learning, so the price often exceeds $1,000. However, the price is one of the few drawbacks of such courses. If you choose a reliable and proven company, you will learn a lot in a month. Direct contact with the lecturer, ability to practice lessons in a real classroom and the experience offered by TEFL full-time tuition are just some of the good parts of this learning type. You can complete stationary courses in Europe or in Thailand. I especially recommend the last option, because the course made on the spot will allow you to get to know the local culture, language, customs in schools, and also give you a chance to find a job sooner. 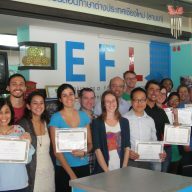 I did my TEFL course in Thailand at SEE TEFL, which was not always a great experience for me as a future teacher, but also gave me an opportunity to meet new people, get to know the city and Thai culture. I highly recommend it! At the moment, you will find many online courses on the market that also guarantee the acquisition of the TEFL certificate. They contain the same number of hours of study and cost much less (from $200- $500). By doing this course, you save time and money. The downside of online courses is that they do not include internships in schools and you do not have the opportunity to practice your newly acquired skills. Courses often offer care and an experienced teacher, but you have to convert a very large part of the material yourself. Such system is certainly good for those who already were in Thailand and know a bit about local culture and customs. If you are serious about learning in Thailand and want to be a good teacher, then it is worth investing some time and energy in finding a good course. It took me a few weeks to find something that suited me. 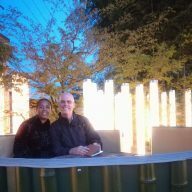 I know that making decisions is often stress-related, and because the cost of the course is quite high, there are always doubts whether the money is well-invested or not. That’s why I’ve created a short list of things to consider when choosing a TEFL course. 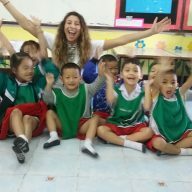 I did my TEFL course in Thailand. It took me a good few months before I came across something that suited me. On the one hand, I was tempted by beaches and companies offering TEFL courses in places like Phuket. On the other hand, I knew that I would be terribly lazy there. That’s why I gave up on a tropical island and chose SEE TEFL in Chiang Mai.